Ethan & Isaac need your help. Read their story. Mark your calendars for Spring Fling 2017! On April 8, 2017 we will host our 8th annual spring fling and bone marrow drive at Dover Foxcroft from 1-4pm. 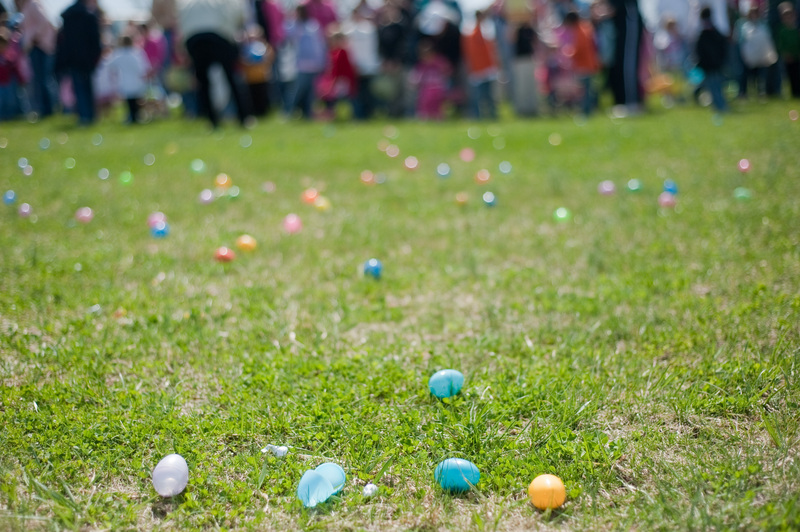 We have a lot of FREE fun planned including a magician, agility dog demonstrations, moonbounces, an obstacle course, games, an Easter egg hunt, food and much more. Most importantly you could save a life or two by donating blood (http://www.signupgenius.com/go/30e054baca82fa57-spring1) or becoming a potential bone marrow donor. Please invite a friend, enjoy the festivities, and consider becoming a life saving bone marrow match for a family hoping an praying for more time with their family member! Spring Fling 2016- 6 days and counting…..
Spring Fling 2016 has been a work in progress, but has the potential to be a wonderful event just like year’s past. The weather forecast is looking more like spring than the cooler chilly winter temps we’ve had the past couple of days. We have lots of free family fun planned from moonbounces, pony rides, magician, dunking booth, many arts and crafts and much more! There are 24+ confirmed activities in all not to mention our great silent auction, blood drive, treasure hunt, and most importantly bone marrow drive! 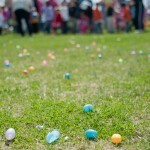 All of this fun will happen on 4/16 from 1-4pm at Dover Foxcroft Farm (rain or shine!). Feel free to sign up to donate blood online at: http://www.signupgenius.com/go/30e054baca82fa57-spring. No need to sign up in advance to become a bone marrow donor, just show up at our tent. For now, please mark your calendars, invite your friends, and spread the word about our events. ~Thanks!!! See you Saturday! 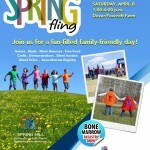 Get ready for our 7th annual Spring Fling and Bone Marrow Drive! We have tons of exciting activities including agility dog demos, dunk tank, pony rides, horse & buggy rides, soccer activity, magician, hair styling fun, may art projects, treasure hunt, silent auction and much more. Most importantly you can donate blood or become a bone marrow donor. What a wonderful opportunity to commit to possibly save a life! Come join us on 4/16 at Dover Foxcroft Farm from 1-4pm for a day full of FREE family fun! Mark your calendars for Spring Fling 2016! 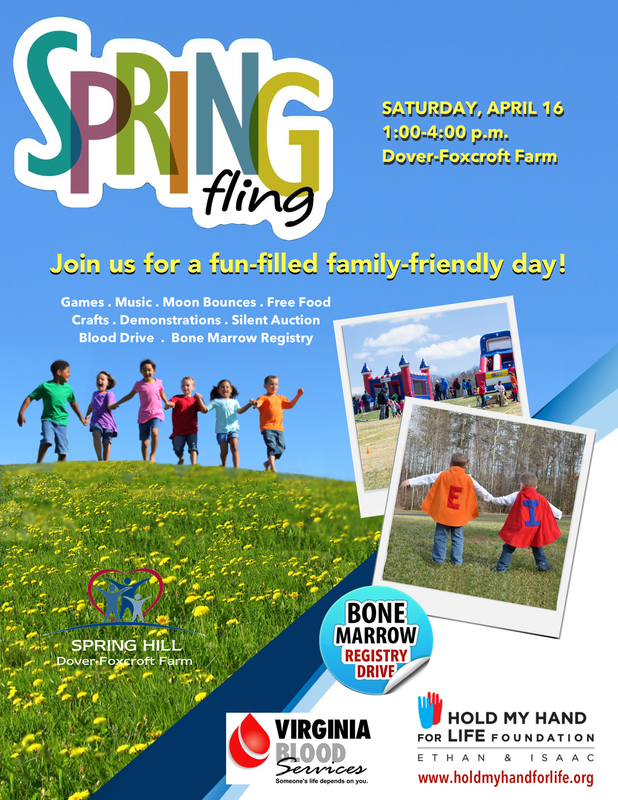 Our 7th (yes, 7th…I can’t believe it) Annual Spring Fling and Bone Marrow Drive will be 4/16/16 from 1-4pm at Dover-Foxcroft Farm in Ruckersville VA. As always, we have an abundance of activities for kids and families planned including pony rides, moon bounces, face painting, tie dying, magician, silent auction, a treasure hunt and much much more! Most importantly you will have the opportunity to join The Be the Match National Marrow Donor Program with a simple cheek swab. If your bone marrow is a match for anyone in the world, YOU could save a life. What an amazing opportunity that would be!! 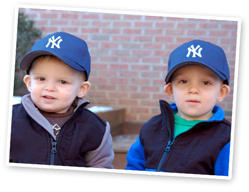 Ethan & Isaac will likely need the bone marrow of a generous stranger. Thus, we are encouraging everyone we can to register to Be the Match and potentially save a life…..or two! Thanks you for your ongoing support of the Hold My Hand for Life Foundation! Mark your calendars for these two wonderful events. We hope to see you there!! Our family is so eternally grateful for the support that has been shown to us, the Hold My Hand for Life Foundation, and our yearly fundraising events over the past 6 years. For the first time ever, this year it was COLD and so many family, friends, church members, and community members came out and braved the elements to show their support. We had 30 people commit to becoming a bone marrow donor as well as 40 people give blood!!! We can not express our gratitude for your ongoing participation, support, and love. We pray our boys remain healthy enough that we can continue to provide this free community event in years to come and add many more bone marrow donors to the registry so we can save a life or two! Don’t forget to PRE-REGISTER for the Hold My Hand For Life Foundation’s 5k Family Fun Run before FRIDAY 3/20 to be guaranteed a race t-shirt. 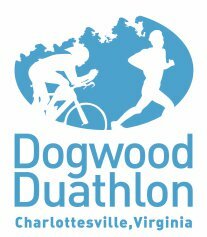 For those who don’t pre-register by 3/20 or who plan to register on-site, we can not ensure we’ll have a t-shirt for you. We will do our best to have some t-shirts available on race day. They will be distributed on a first come first serve basis. Thanks so much for your ongoing support! Looking forward to seeing you all on race day!